Northern Film + Media are returning to our event space this Thursday to hold their ScreenSkills Boot Camp. An opportunity to network with others in the business as well as learn valuable skills to further your career! A day designed to support and guide through the industry, with discussions from seasoned professionals and those in the know. As always, coffee supplied by Ouseburn Coffee Company to help fuel the day. Delegates must be aged 18 or over and based in the north east. A great opportunity for those studying, final year students are welcome to come along! Boot camp is supported by ScreenSkills using National Lottery funds awarded by the British Film Institute as part of the Future Film Skills programme. 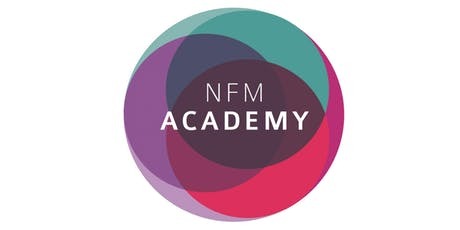 NFM regularly hold networking events, boot camps, masterclasses and workshops. The Academy is suitable for adults who are new to the industry or those already working to step into new roles. Members of the Academy also receive CV surgeries and one to one mentoring and advice.